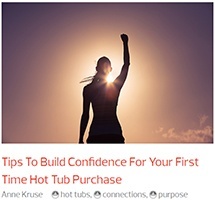 Thinking about purchasing a hot tub, but not sure where to start? 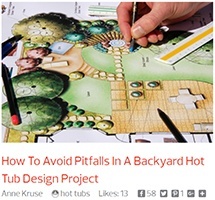 Reading feedback from happy Caldera® hot tub owners is a great first step. 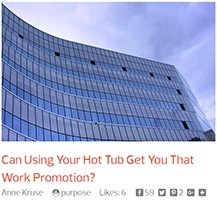 After all, there are a variety of reasons for becoming a hot tub owner. Caldera spa owners continue to discover added benefits every day, including improved self-care, connecting with loved ones, or simply taking time away from a hectic schedule. 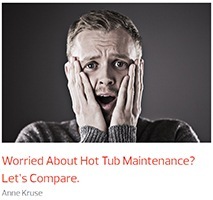 We invite you to read through some of these examples below, and read the ratings & reviews about the best hot tubs on our website. From everyday tension to chronic muscle aches, soaking in warm water can do wonders for improving how you feel. 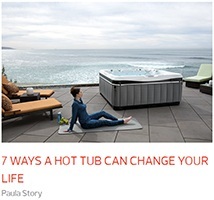 Caldera’s sculpted spa seats and targeted jets perform Hot Tub Circuit Therapy®. Wash away the discomfort and slide right in. With busy work schedules or the challenge of how to talk to teenagers, it is often hard to get everyone to put their devices down and spend quality family time together. Bring the family together for quality time and leave the cell phones inside. Our Family Absolutely Loves Time in Our Spa!! What do Utopia®, Paradise® and Vacanza® have in common? Italiano! Caldera customers have found their own Vacanza in their backyard (hint: Vancanza means vacation). Grab your passport and head outdoors, and leave those frequent-flier miles for another time. A trip to your Caldera hot tub is filled with extra leg room, so stretch out and take a seat. 20 minutes of daily renewal in your Caldera spa: now that’s a Vacanza. 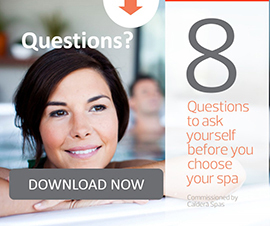 We love our Caldera spa owners, and they love their hot tubs too. Share your story with us. Not an owner yet? 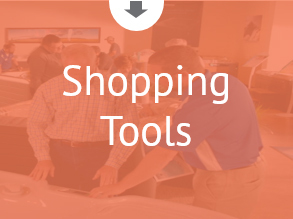 Request a brochure for more information.